Until recently, if you made a typo and left out the “c” when typing “Netflix.com” into a web browser, the website you landed on might have told you to update your software to watch videos. Sites like these with addresses that are only slightly different from those of trustworthy sites often are a scam sometimes referred to as “typosquatting.” Victims reach these bogus sites when they accidentally type incorrect addresses…or when they click a link in an e-mail or at a website that contains the dangerous address, not noticing the minor alteration. These bogus sites then might ask you to enter financial information, such as a credit card number, setting the stage for cyberthieves to misuse that information. Or they might ask you to update some software on your computer or download some other file, which actually contains spyware or malware. Or they might trick you into overpaying for products or services that are much less expensive on the site that you meant to go to. Victims often lower their guard and comply, believing that they are on trustworthy sites. Example: If you use a search engine to locate your state’s Department of Motor Vehicles (DMV) site, similarly named fake sites likely will appear high in the listings as well. These sites might then ask you to pay for information or services that are provided for free by the real DMV. The fake sites typically end with .com or .org. Websites with the domain name .gov are much more likely to be a real DMV site. 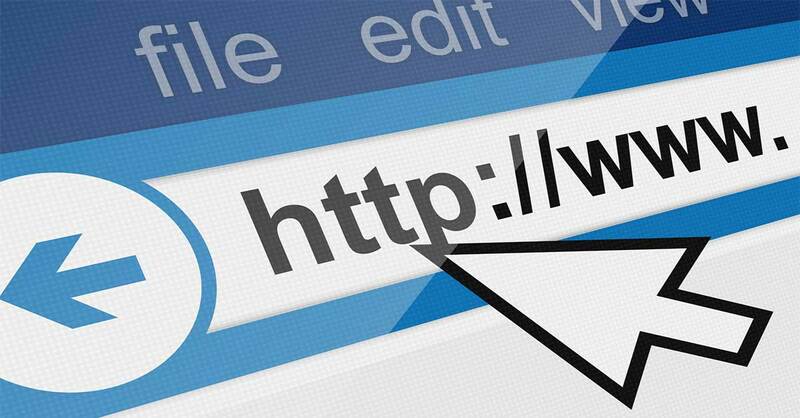 What to do: Double-check that you have typed web addresses properly before hitting Enter. If you often make typos, create bookmarks in your web browser for sites that you visit often. Download and install a free web browser add-on such as McAfee SiteAdvisor for Windows or Web of Trust for Windows or Mac that will help protect you against fake sites, malware and scams. *Disclosure: McAfee is among Siciliano’s clients.